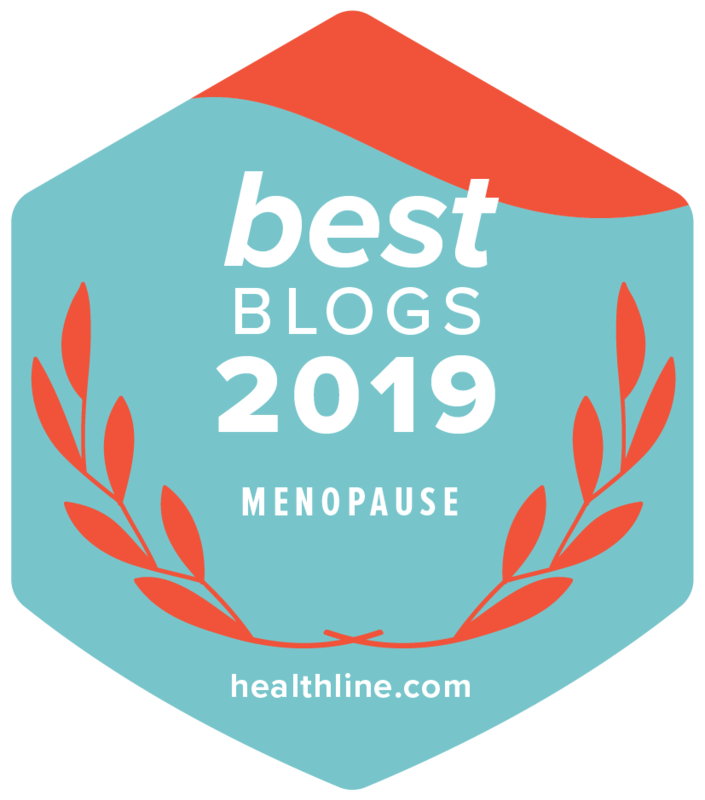 Though often overlooked menopause dizziness is quite a common menopause symptom, although not as common as hot flushes and night sweats, loss of libido, mood swings. The occurrence or not, extent and severity of dizziness differs from woman to woman. There are a number of reasons associated with dizziness during menopause. The main culprit is hormonal fluctuations in perimenopause, especially the significant decline in estrogen. Estrogen affects the nerves in your body so if your level is low this can leave you feeling you feeling frayed at the edges and when low levels of estrogen are supplied to the brain, dizziness can occur. Progesterone as well as serotonin is produced in the brain, therefore, if this hormone is lacking, your ability to feel calm can be affected. In some cases dizziness can be associated with other menopause symptoms such as insomnia, depression, anxiety, panic attacks and migraine headaches. Women who are suffering from these symptoms are more likely to hyperventilate and this rapid breathing can easily cause dizziness and feeling faint. When menopause dizziness occurs you may feel that you are experiencing symptoms of vertigo: a sensation that the room is spinning or you may have feelings of lightheadedness and possibly the urge to faint or feelings of loss of balance. If you are experiencing menopause dizziness you need to consult your Healthcare Professional who will decide whether any investigations need to be carried out in order to rule out any underlying problems. Your doctor may prescribe medication to manage your dizziness. On the other hand your symptoms may be handled simply with self-care and alternative therapies. Dizziness is a non-specific term used to describe transient sensations of lightheadedness, imbalance and/or disorientation. Vertigo – caused by problems with the nerves and structure of the inner ears that sense movements of the head causing a false sense of spinning and unsteadiness. Disequilibrium – feelings of being off balance or unstable. Pre-syncope – term used for feeling as though you might faint or black out (is typically cardiovascular related). Your sense of balance and equilibrium depends on the proper functioning of at least two of the body’s three balance centre controls: the eyes, ears and sensory nerves. If your brain is unable to process all of the information from these centres, the messages will either be conflicting or the systems are not working properly and as a result of this you can experience dizziness and/or loss of balance and equilibrium. As well as being attributed to menopause, these symptoms may also be an indication of an aging process that coincides with menopause and affects the vestibular system (equilibrium). Diet and exercise are as important for this symptom as every other symptom of menopause. Exercise may prove a little difficult due to your equilibrium but it is still important both for you and to promoting the release of endorphins. If you are experiencing dizziness along with any of the following symptoms you need to seek medical attention as soon as possible:- head injury, fever, fainting/loss of consciousness, changes in speech or vision, stiff neck, heart palpitations, chest pain, breathing difficulties, hyperventilation, convulsions, persistent vomiting, numbness or inability to move limbs. Hutchinson, S M.D. (Nove 2007) The Stages of a Woman’s Life: Menstruation, Pregnancy, Nursing, Perimenopause, Menopause.